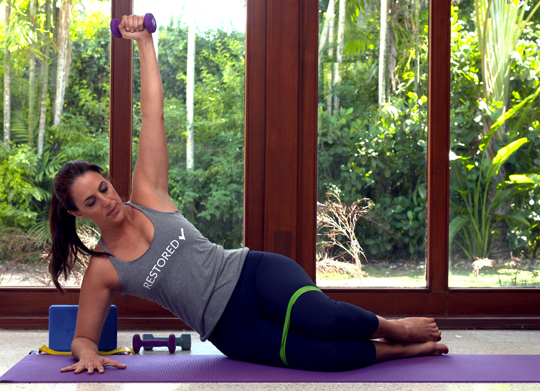 Restore Your Core is a comprehensive 13-week online exercise program designed to help any woman with core issues such as post-partum issues, diastasis recti (mummy tummy), sneeze pee, and constant back pain. A low impact cardio interval training program for those who want to sweat and work hard in a safe and functional way. Essential Strength is a workout program designed for those who desire yoga + pilates classes done safely. A 2-day in person, hands-on workshop. Learning strategies, tools and exercises to master your core and regain function.